Those high-quality materials will ensure long-term durability. 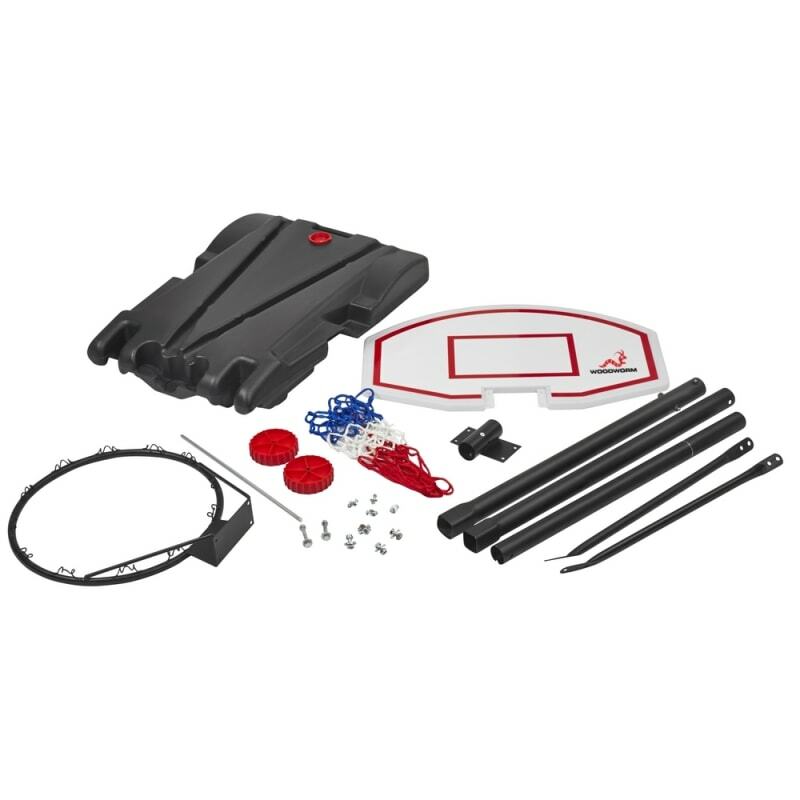 Encouraging your kids to spend time outside can be a challenge these days, but it won’t be so difficult with a Woodworm basketball stand. 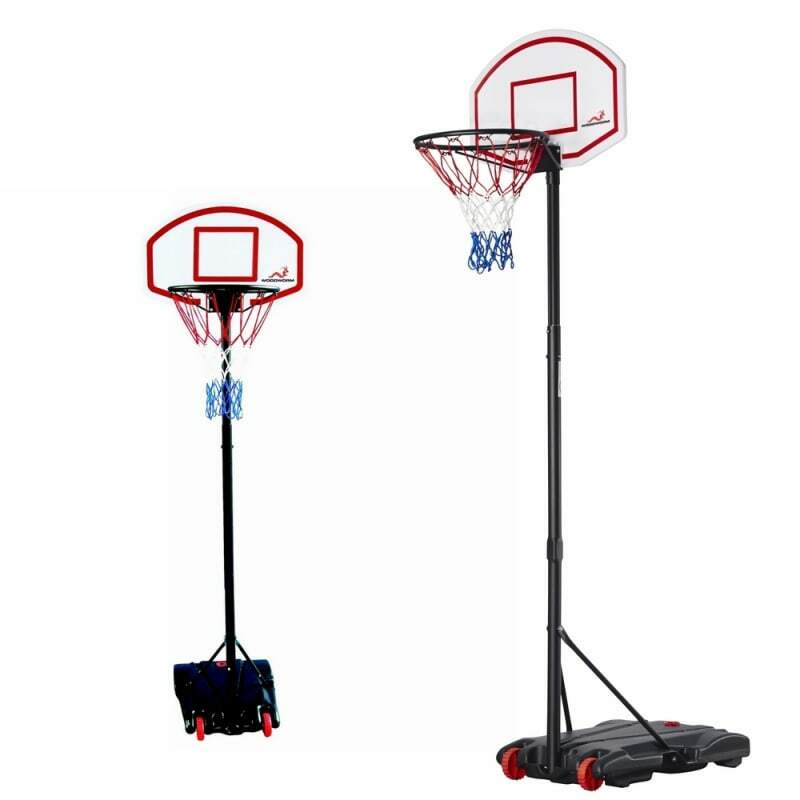 Woodworm has built the stand with a steel tube, polyester netting, and robust polyethylene plastic for the backboard and base. Those high-quality materials will ensure long-term durability. 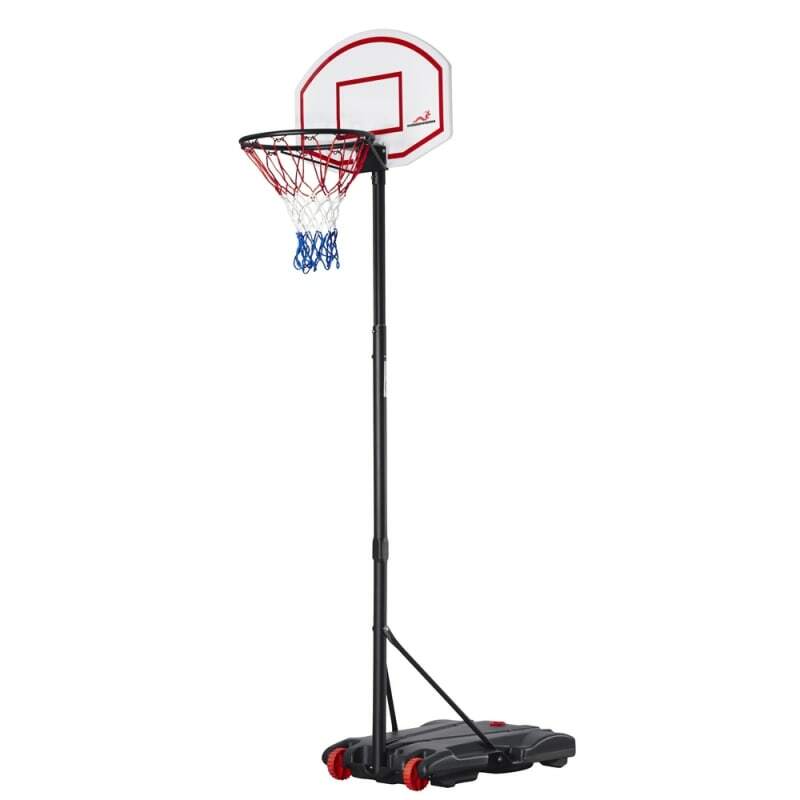 You can buy this basketball stand for kids aged five or older. Just move it into place using the moveable wheels and get playing. 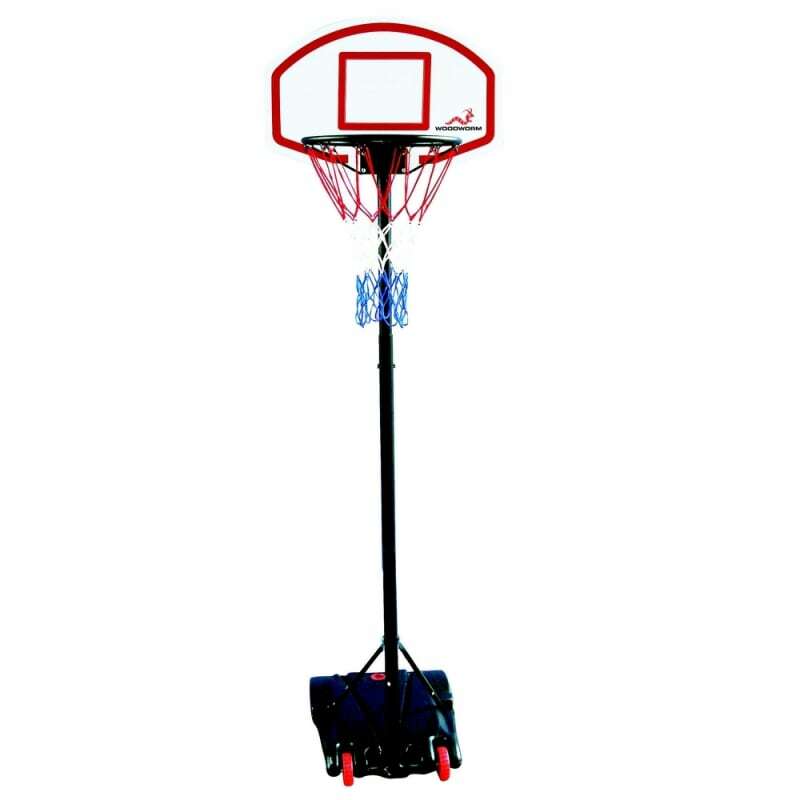 Having a Woodworm basketball stand will give your kids a fun outdoor activity to keep them healthy.